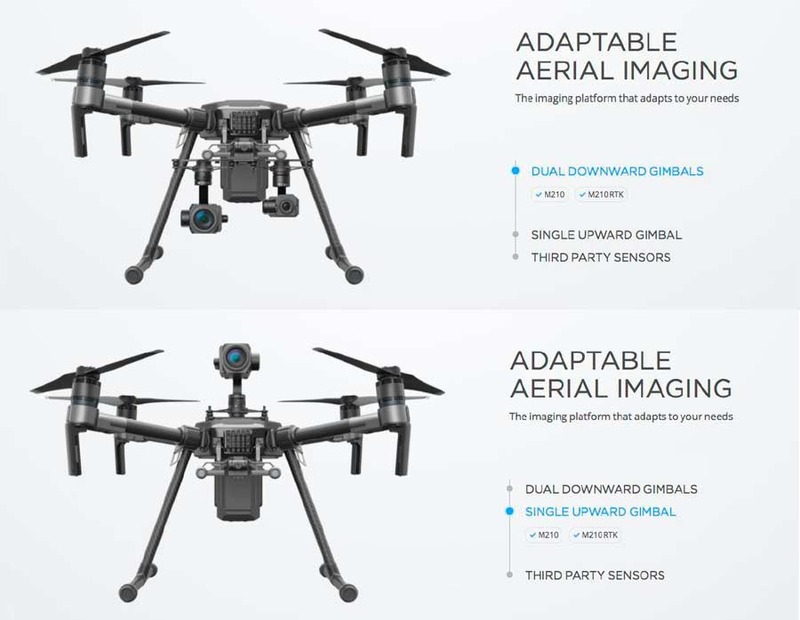 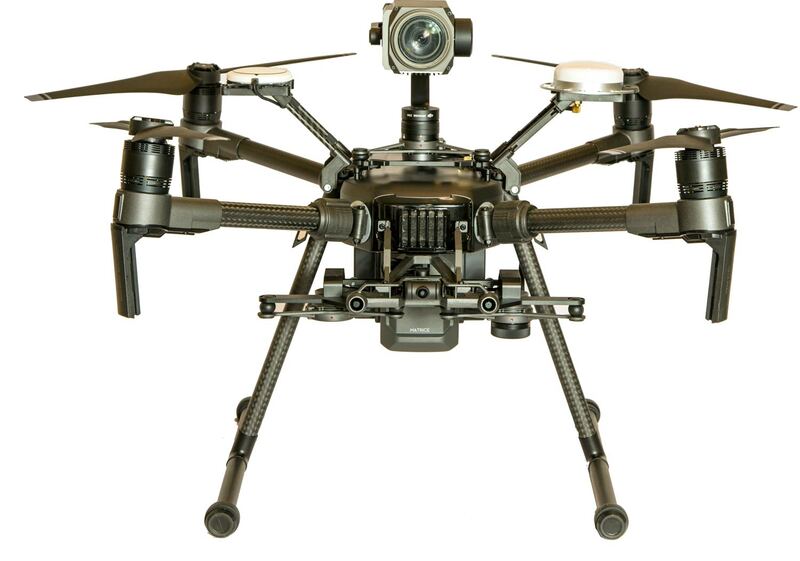 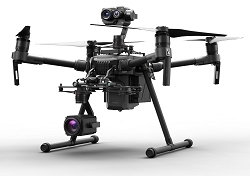 The DJI energy inspection bundle was created to assist with the inspection of critical infrastructure. 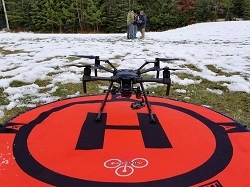 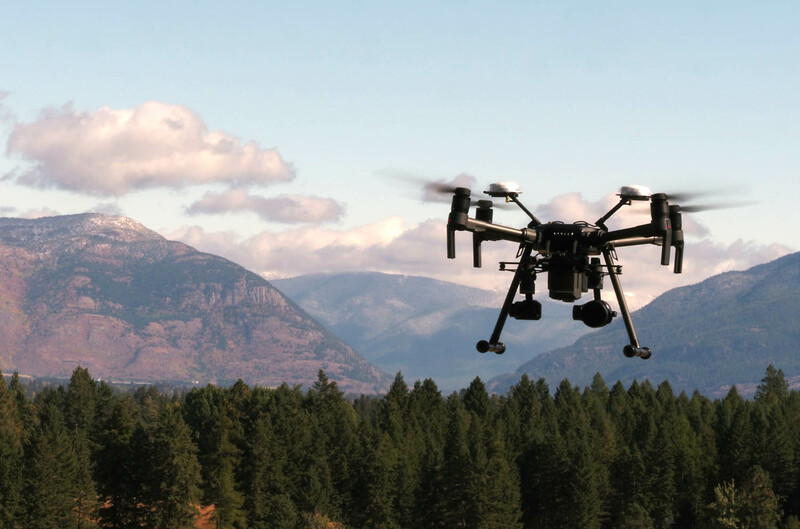 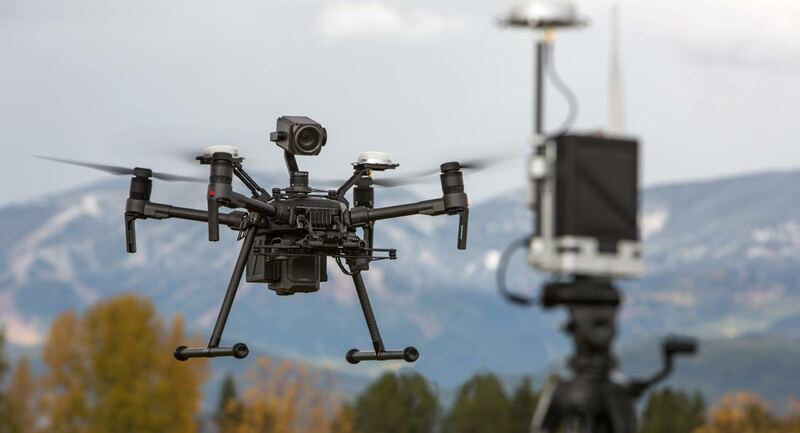 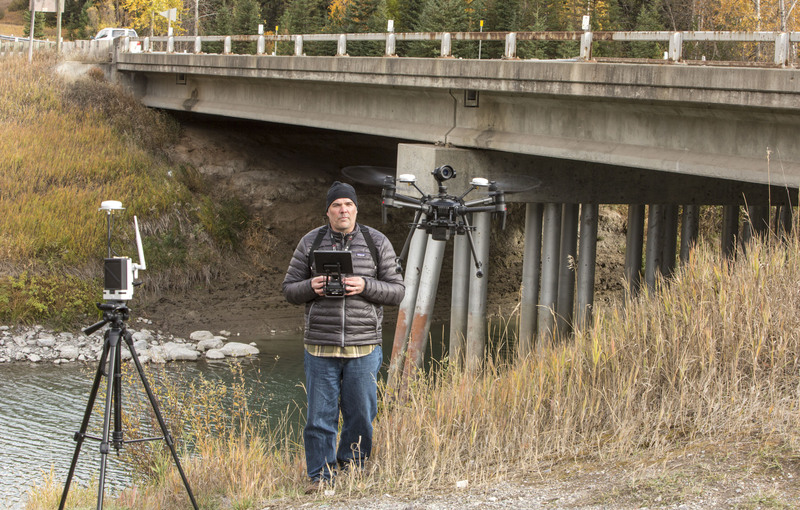 Whether you are monitoring bridges, powerlines, or near buildings, the RTK component of this drone will help in holding a rock-solid position when it matters most. 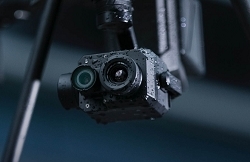 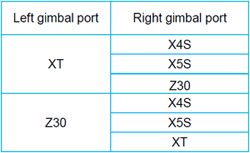 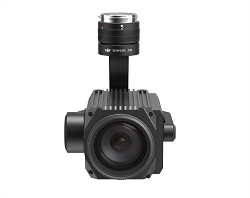 (1) DJI Zenmuse XT2 - 336x256 Resolution, 30Hz with a 19mm lens. 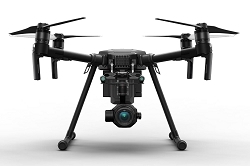 745 point(s) will be rewarded to you when you buy this item.